Original language, English. 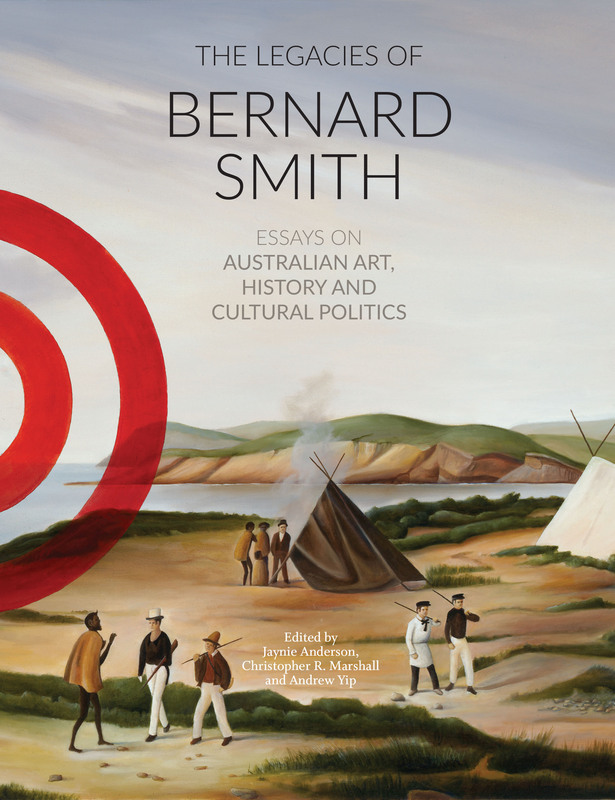 Title of host publication, The legacies of Bernard Smith: Essays on Australian Art, History and Cultural Politics. Editors, Jaynie Anderson, Christopher R. Marshall, Andrew Yip. Place of Publication, Sydney, NSW, Australia. Publisher, Power Publications. Pages, 325 - 335. Number of pages, 11.